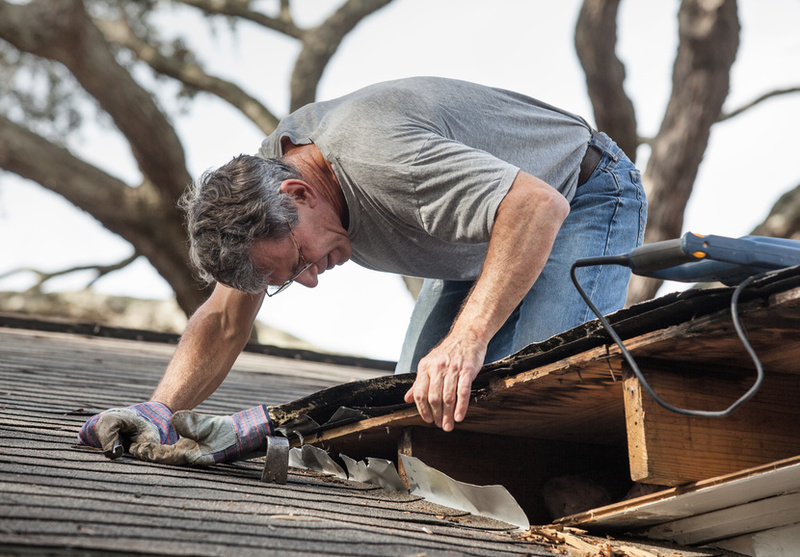 Inspecting your roof on a regular basis can be hard enough, but when you throw in repairing a roof constantly, you have a problem. Because metal roofing is so durable, not only will you need to inspect your roof less, you will also have less repairs to make. Metal roofs can last a lifetime. Believe it or not, metal roofs are actually energy efficient. In fact, having a roof made with this material will save you 25% in energy costs. Think about how much that can add up over the years that you own your home! 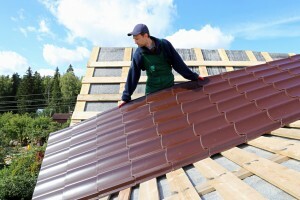 While the previous two reasons will save you a ton of money as well, another unique perk to metal roofs is that they can help for insurance purposes. Some states, will lower homeowner's insurance by about 35%, just for having a metal roof! This is because it's more durable, so following their logic, you won't need their insurance as often. Call us today to learn more about inspecting your roof. Don't forget to ask about our Free 100%, Non-prorated Materials and Workmanship Warranty for Life! 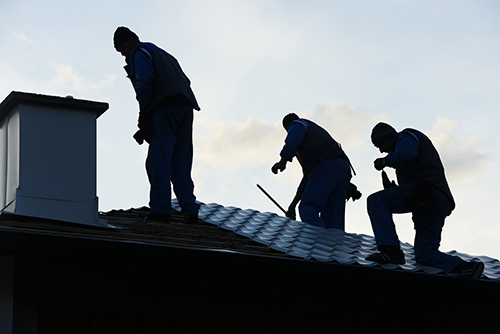 Experience for yourself the ease and professionalism of working with one of the area's most trusted commercial and residential roofing companies.